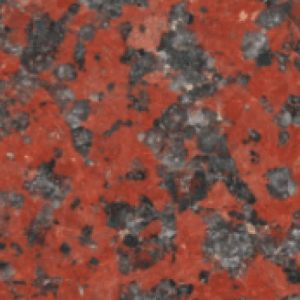 Granite worktops have bene regarded as the best option for kitchen surfaces for decades. The natural material has the unparalleled property of never falling out of fashion. 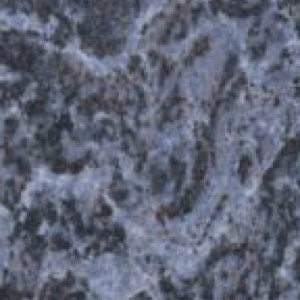 Also, waterproof and exceptionally sturdy, granite worktops offer the perfect finish for almost all kitchen designs. 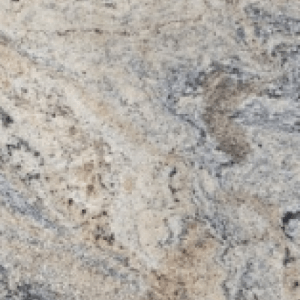 Whether you’re trying to build minimal, traditional, modern or contemporary schemed space; granite countertops are a practical and stylish choice. 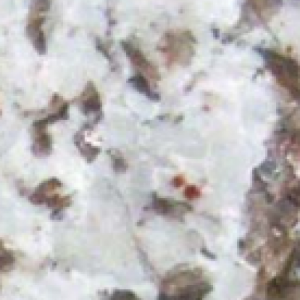 Granite is a natural ingenious rock predominantly composed of mica, quarts and feldspar. 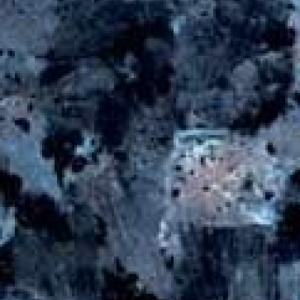 The mixing of these three minerals during the formation of the rock defines the pattern, colour and texture of the granite. 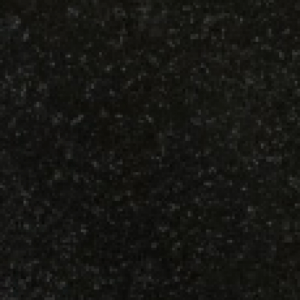 Granite is mined throughout the world and used for buildings, bridges, paving and monuments. Granite kitchen worktops are formed from sheets of polished stone that are combined together to create the granite countertop. 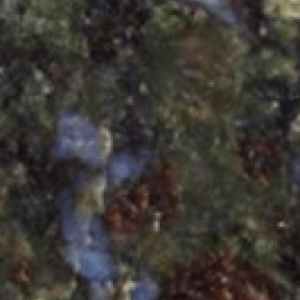 As granite is an entirely natural substance, no two granite countertops will ever look the same with differing thickness, colour and grain make each granite worktop one of a kind. Want an individual look to your kitchen? Granite kitchen worktops will go a long way to achieving a unique kitchen space. 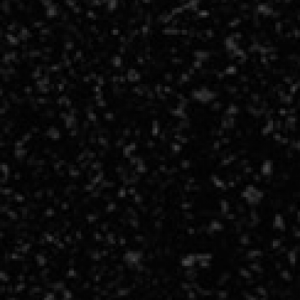 Granite is also recognised as one of the hardest surfaces available therefore is incredibly scratch and stain resistant. 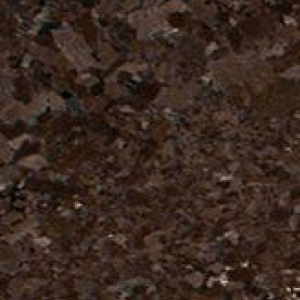 Granite worktops solid qualities also make the surface one of the easiest to clean materials on the market. 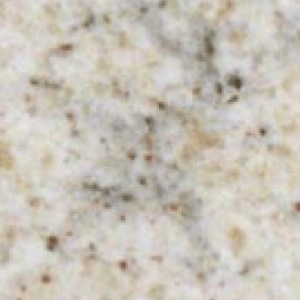 Granite can be split into two types: pebbled and veined. 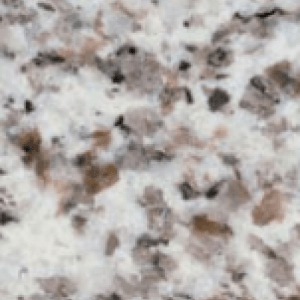 Mottled or pebbled granite countertops offer a calming, serene feel; whereas veined granite worktops are usually considered to give a movement design, with strips of colour running through the stone. 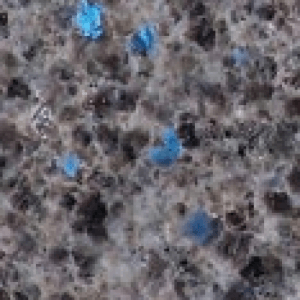 As they are made from genuine substance, no two designs of these worktops will ever be identical. 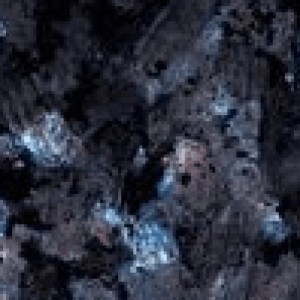 An enormous variety of colours are available, from blues, pinks to reds, blacks and greys, including: Antique Brown, African Red, Azul Imperial granite and Azul Bahia. 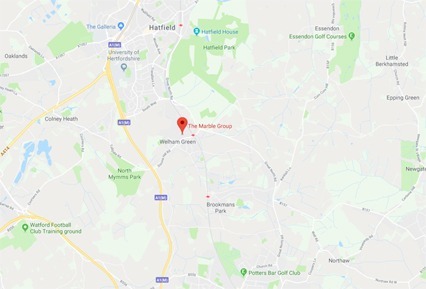 If you would prefer to contact us directly about Granite worktops then please either call us on 0208 216 2051 or use our contact form here and someone will get back to you to advise you shortly.